Do you want to extract audio from the video on Mac? Do you have some music formats that are not supported by Mac? 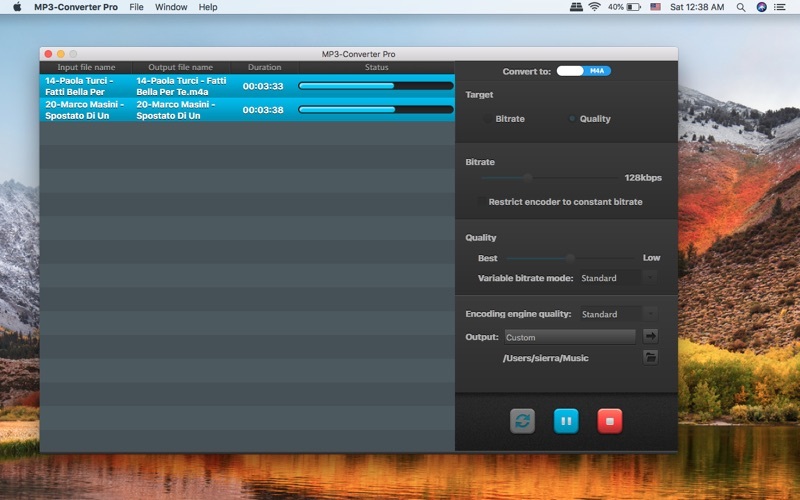 Seasoft MP3 Converter Pro for mac converts them to mp3 format, which is the most common format and can be supported anywhere. 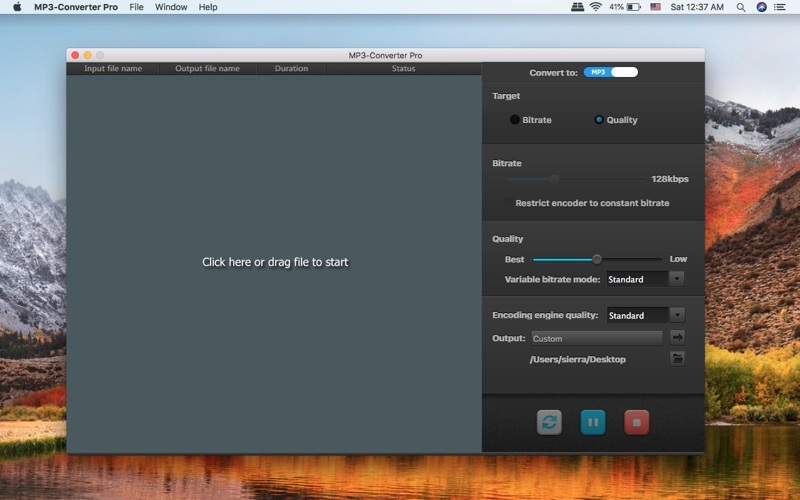 Seasoft MP3 Converter Pro for mac is a professional and fastest mp3 converter for mac. It can convert any formats to mp3 format. It's extremely efficient and completes the conversion in seconds.It supports simultaneous conversion, batch conversion. 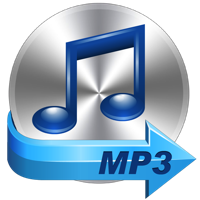 1.Support many audio formats, such as wma, aac, mp3,mp2, wav, ogg, ac3, flac, aiff, aif, m4a, mka, ape.